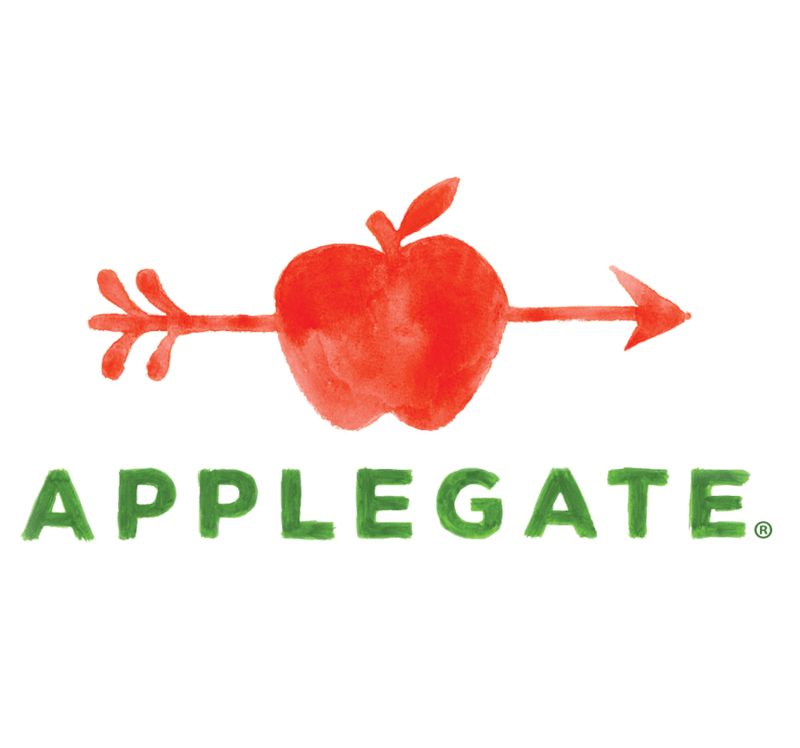 At Applegate, we’ve prided ourselves on progressing our mission: Changing The Meat We Eat® for more than 30 years, and we couldn’t be happier to add cheese to the change. We’ve sold natural and organic cheese for a while, but it bothered us that we couldn’t talk about the sourcing on our cheese the way we talked about our deli meat, bacon, hot dogs, etc., most notably higher animal welfare standards and antibiotic use. Now we can shout from the barn rooftops that our new Applegate Naturals® Cheese line (in six slices and three shreds – that’s new too!) stands alone! So what makes our natural cheese different?